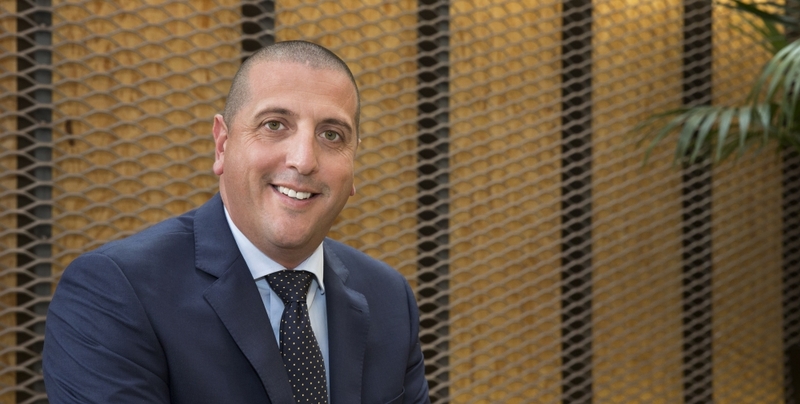 Walter Occhiuto’s extensive dealings within City Fringe and Suburban markets incorporate a range of property sectors including commercial, industrial, development, and broad acre, with almost 20 years real estate experience in the Victorian property market. Due to his wide-ranging experience, Walter has been able to adopt a multi-faceted approach with clients, assisting them across several property sectors within various markets. Walter’s strength is his hands-on approach to all of his dealings – offering sound, honest and pragmatic advice, from on market campaigns to off market brokerage or advisory. This approach has assisted him in achieving positive outcomes across a range of market conditions. Prior to establishing Dawkins Occhiuto, Walter held the position of Victorian Senior Director, Industrial & Logistics Services at CB Richard Ellis, where he was employed for almost 7 years. Walter is a Fully Licensed Estate Agent and member of the Real Estate Institute of Victoria.